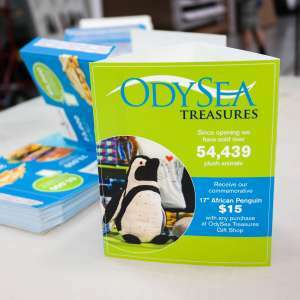 Artisan Colour is pleased to be the print partner for OdySea in the Desert in Scottsdale, Arizona. 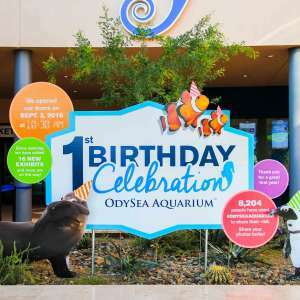 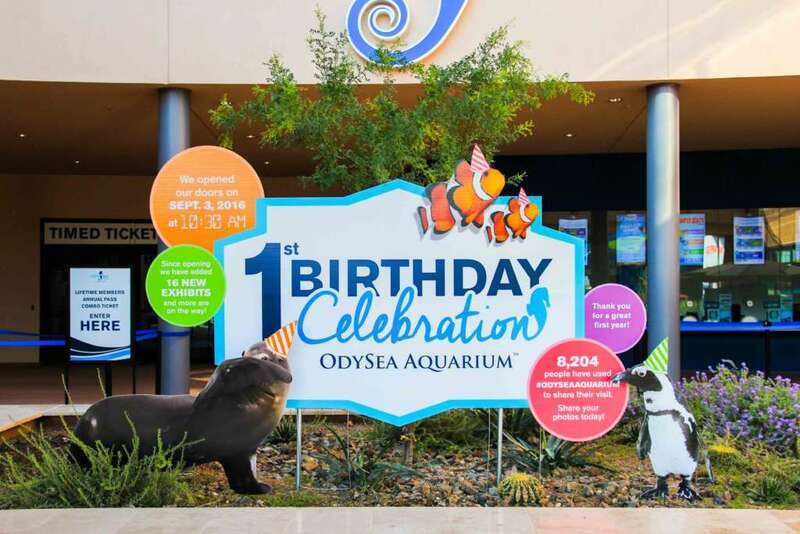 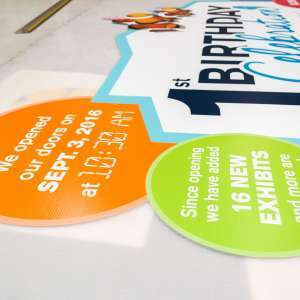 OdySea celebrated its first birthday on September 3rd, and we printed some custom event signage for the occasion. 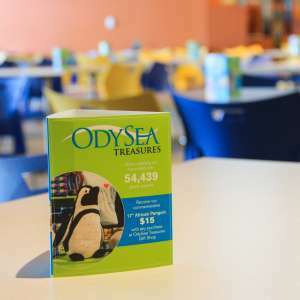 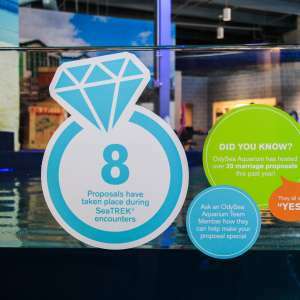 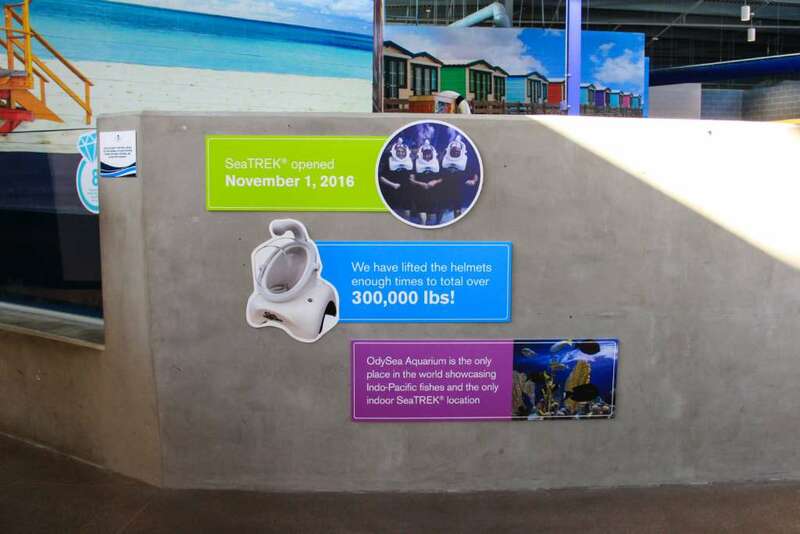 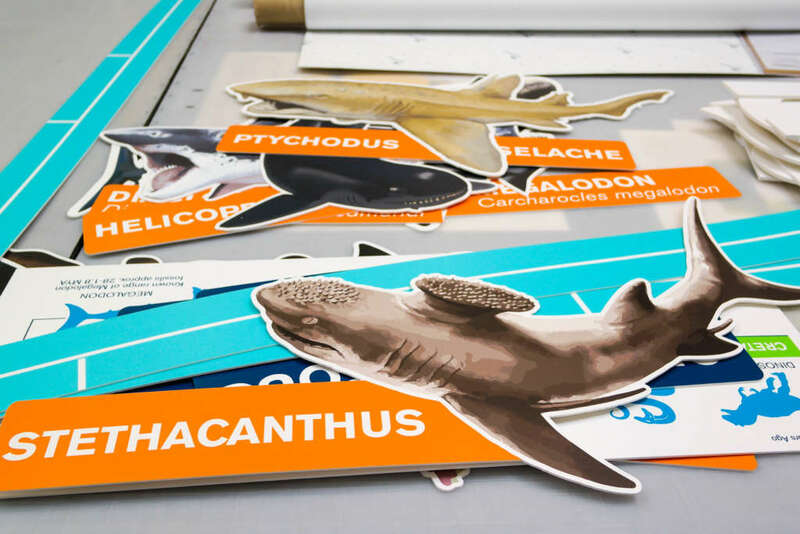 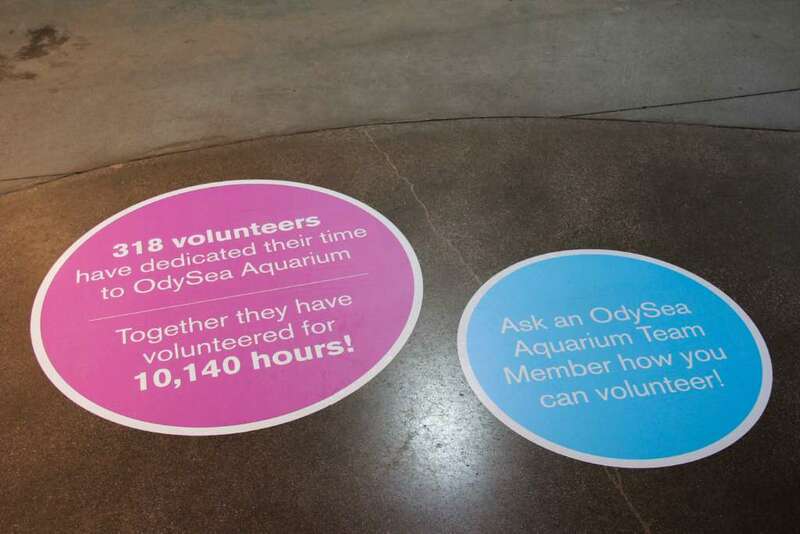 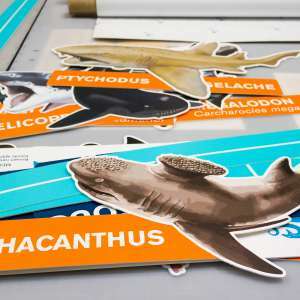 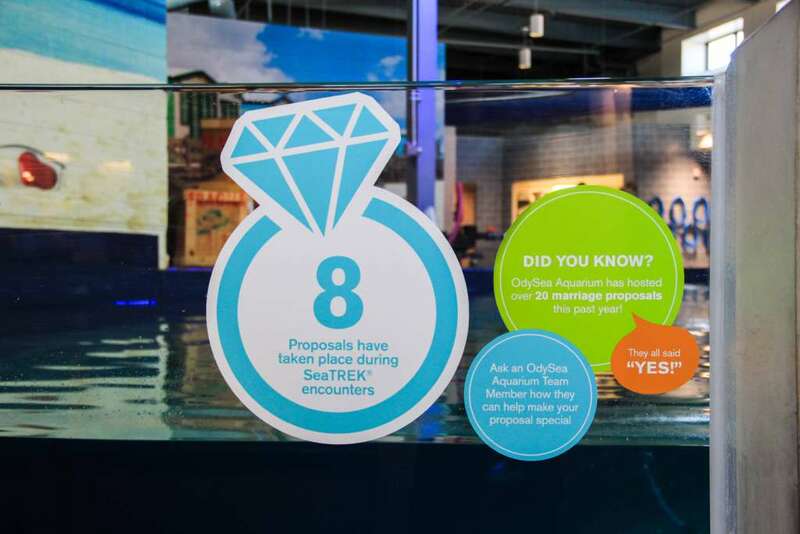 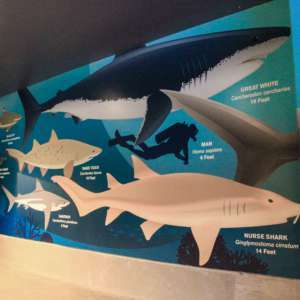 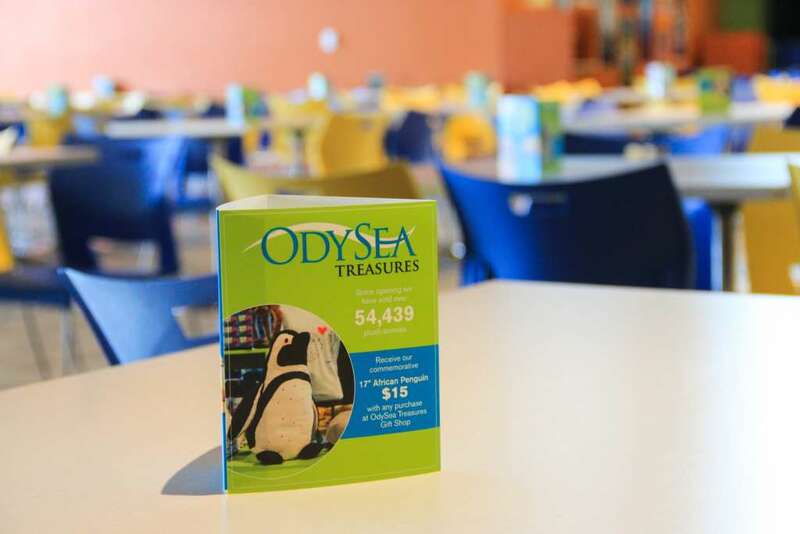 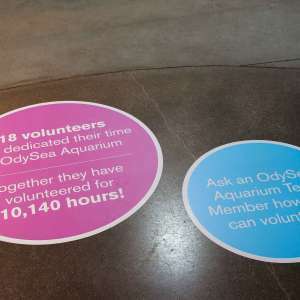 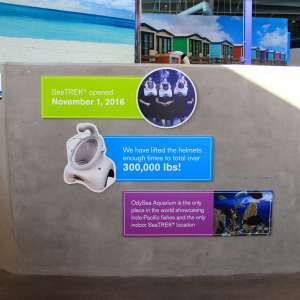 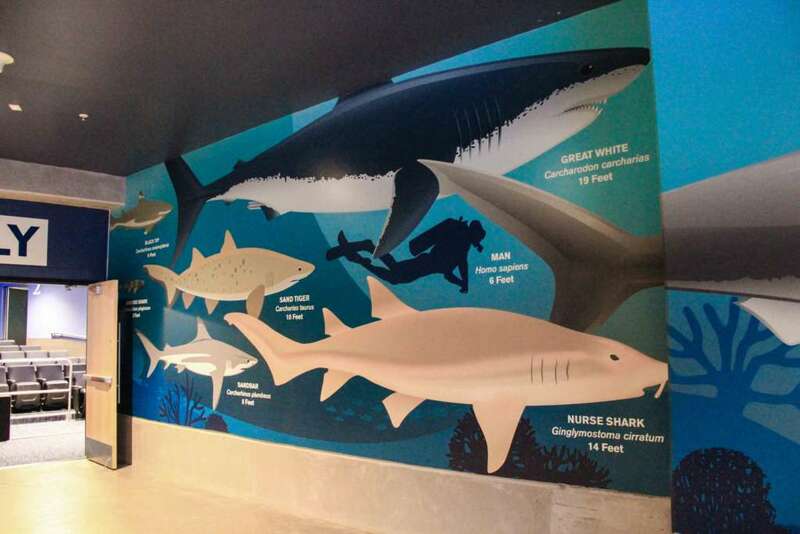 Below are some different types of printing we’ve completed for OdySea’s aquarium. 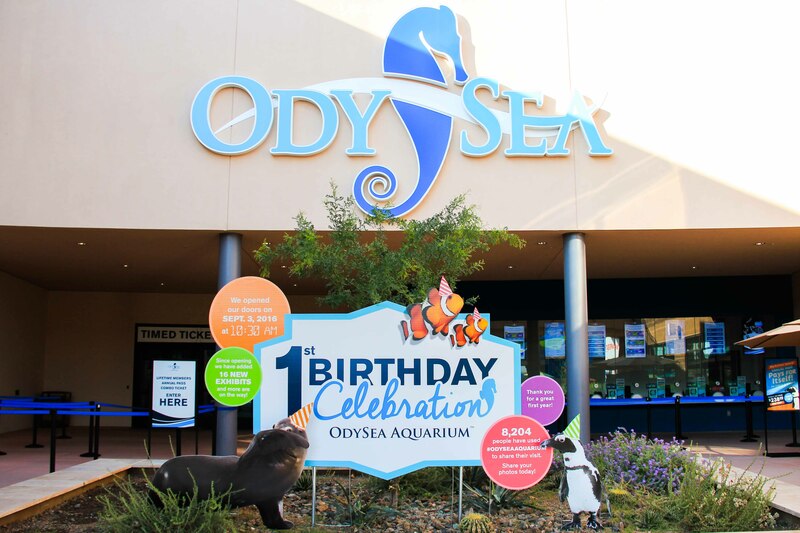 To see other work we’ve done at OdySea in the Desert, check out our blog post about another event at OdySea. 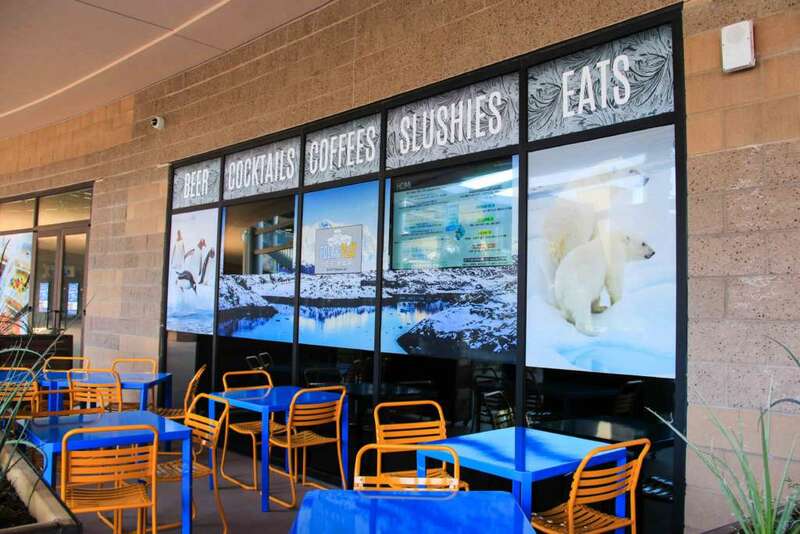 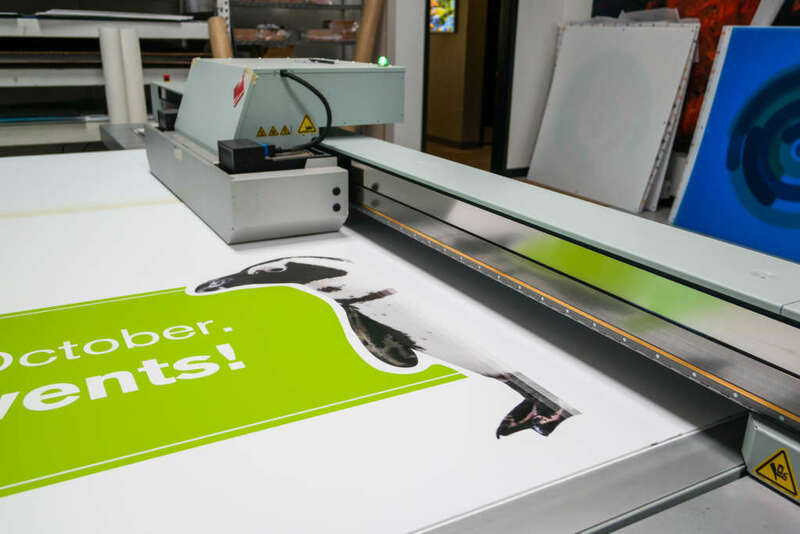 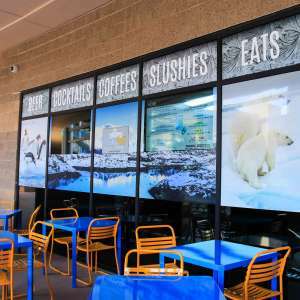 We’re also proud to provide printing for Butterfly Wonderland, Frozen Penguin Ice Cream, Johnny Rocket’s, Bumper Boats, Laser + Mirror Maze, and Polar Play Ice Bar. 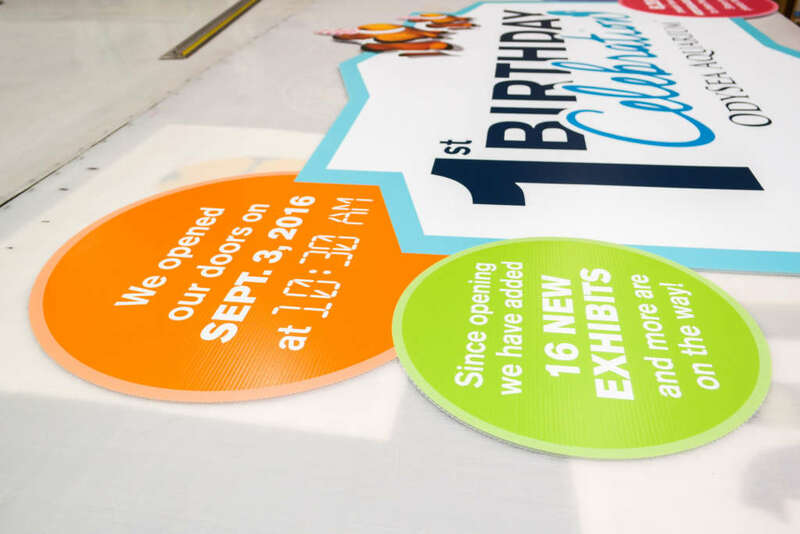 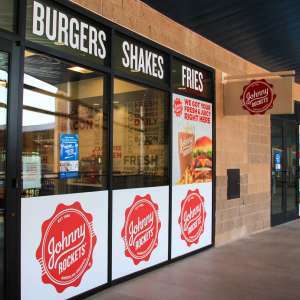 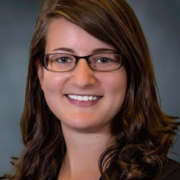 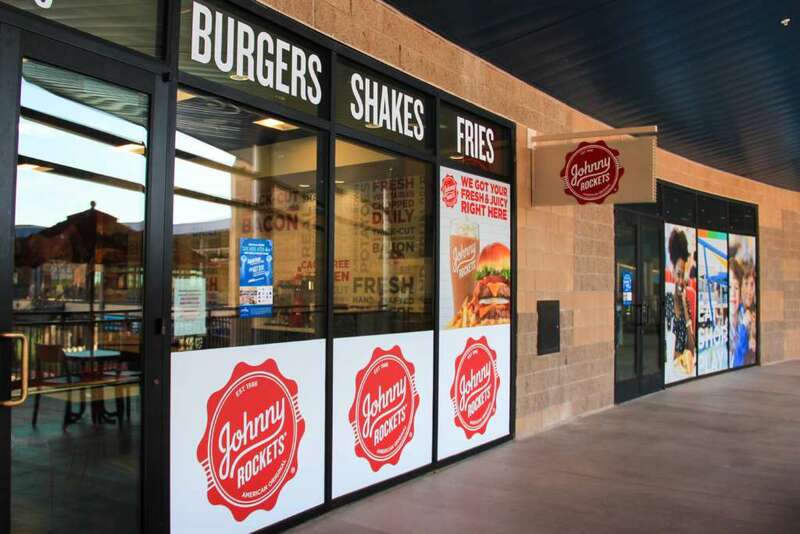 Want to create custom event signage for your next event? 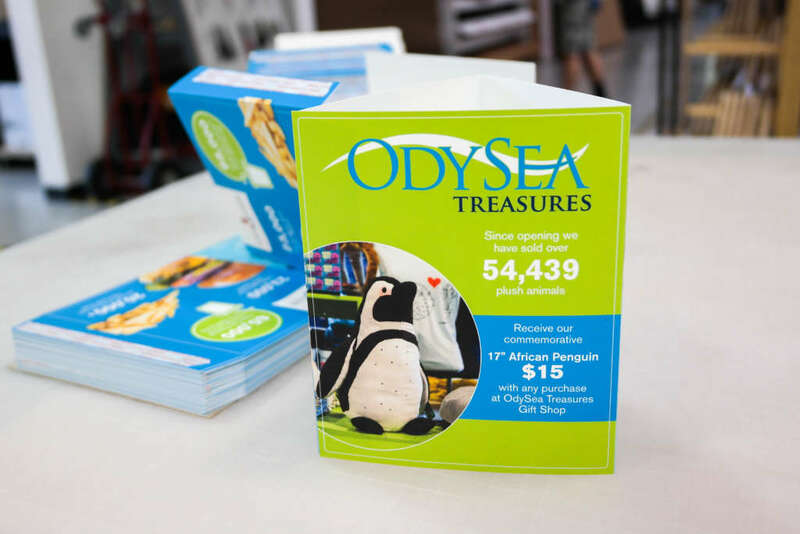 Contact one of our sales reps today to help bring your creative project to life! 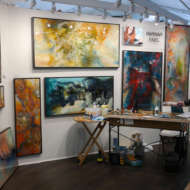 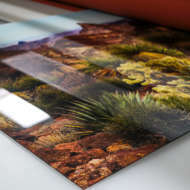 Visit ArtisanColour.com, or call (480) 948-0009. 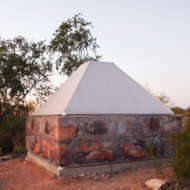 We’re available Monday-Friday, 8-5 Arizona time. 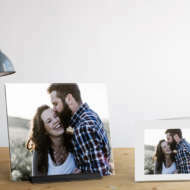 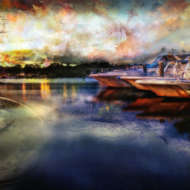 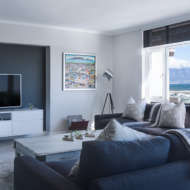 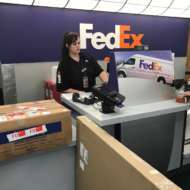 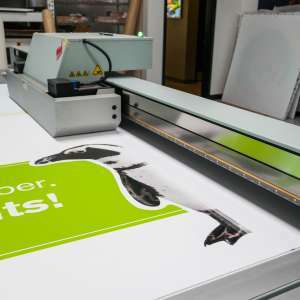 If you’re looking for a custom print provider for your home, check out our wide selection of print products at ArtisanHD.com.